Text100, AKA Asia and Sling & Stone take top honours, ahead of several finalists in each category. 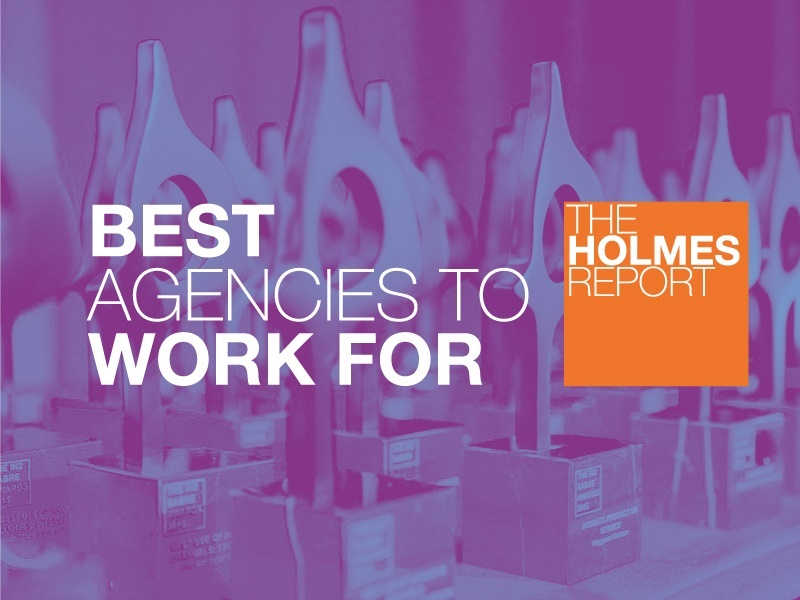 The Holmes Report today unveils its Best Agencies to Work For in Asia-Pacific 2018, following in-depth employee research across a range of categories and metrics. For more information on the methodology — and how you can order your own agency's results — visit this section's About/FAQ page. You can read the full analysis of the Top 5 firms in each category by clicking on the category. There’s a direct correlation between the agencies on this list and those that take home our biggest honor — Agency of the Year recognition. That’s, in part, because firms that take culture seriously tend to attract and retain smart and creative talent who, in turn, produce stellar work. This year, we did a ranking to showcase the firms that are successfully navigating this formula. Trophies for the top ranked agencies in each category will be presented at the 2018 Asia-Pacific SABRE Awards in Singapore on 11 September. Tickets are available here.